1) Non-local ("strain-gradient") effects on the constitutive behaviour of polycrystalline metals undergoing plastic deformations. 2) Mechanical behaviour of syntactic foams: homogenisation techniques and micromechanical analysis of the failure modalities. 3) Modelling actuation and sensing in composite materials and structures with soft smart phases. 4) Homogenisation methods for composite materials. 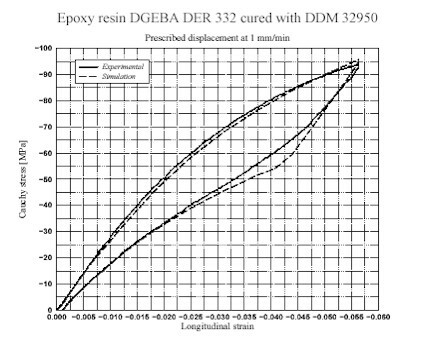 5) Mechanical behaviour of epoxy resins in the glassy state. 6) Extended variational principles applied to the structural dynamics. 7) Analysis and design of sandwinch panels made up of composite materials and concrete-timber composite beams. 8) Numerical integration of nonlinear constitutive equations, also under structural constraints, within finite element codes.